Gabrielle Demeestere was born and raised in France, and her filmmaking is definitely informed by French culture. As with most Parisians, she has always been a vociferous consumer of films. “The film culture there is so strong that, whether you’re educated or not, you have a pretty strong knowledge of film,” she says. Also influential was California pop and surf culture, which had found its way to Europe. Her parents, in fact, had met in Berkeley, and she often spent childhood summers in California. 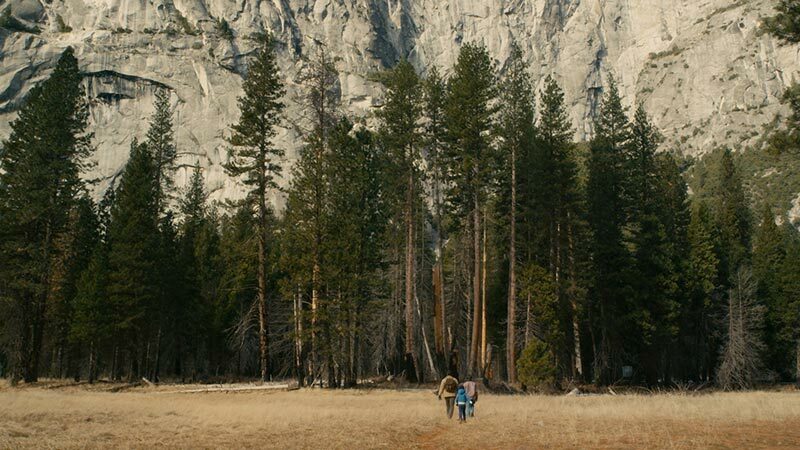 So it’s not surprising that her debut feature film, Yosemite, takes place in the Palo Alto suburbs in the 1980s. 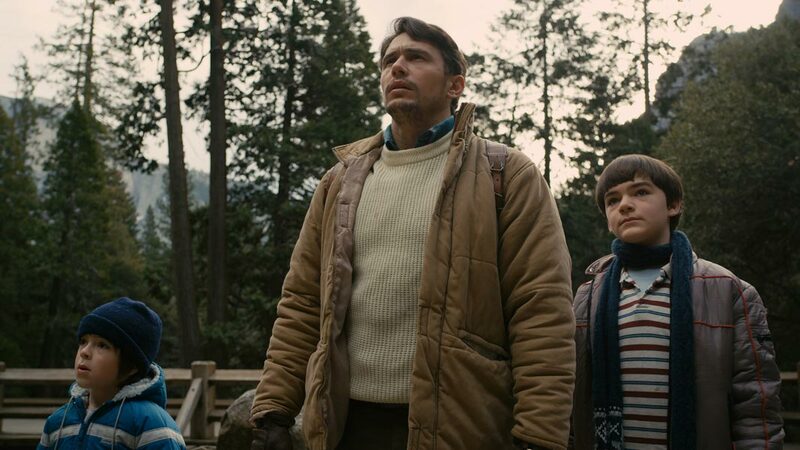 Adapted from A California Childhood, a collection of short stories by actor and writer James Franco, the movie is a restrained examination of childhood, following the evolving friendship of three 10-year-old boys “dealing with mortality for the first time when a mountain lion comes to town,” Gabrielle says. It premiered as the closing film for the Slapdance Film Festival and won the Tangerine Entertainment Juice Award for women filmmakers. Gabrielle had always wanted to make films, but her route to becoming a director included a few twists and turns. She studied literature at Yale as an undergraduate student and worked in film production after graduation. She returned for a master’s degree in film studies, believing she could make her own movies on the side. Eventually, she decided to commit herself to the art of filmmaking and enrolled in New York University’s MFA program, which is where she first met James Franco. Having mastered cinematic adaptations of poetry and short stories, Gabrielle is hoping to take on a novel one day: “It’s really great to challenge yourself and stretch your imagination by looking at elements in a book you may not have thought of yourself that can contribute to the story you’re trying to tell.” Although she won’t share any details yet, we’re excited to see what’s next for this young director.